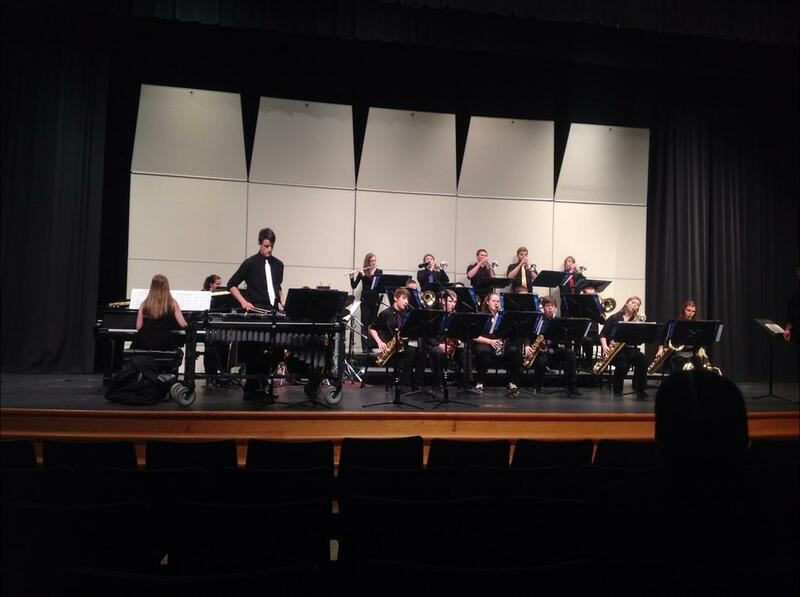 Congratulations to Jazz Ensemble and Jazz Lab on two strong performances at SCIBA District Jazz Festival on Saturday, December 13. Jared Sackett, vibes, earn an outstanding soloist award for Jazz Ensemble. Jared Trier, Nadine Quibell, and Darian Bahe all earned outstanding soloists awards for Jazz Lab. 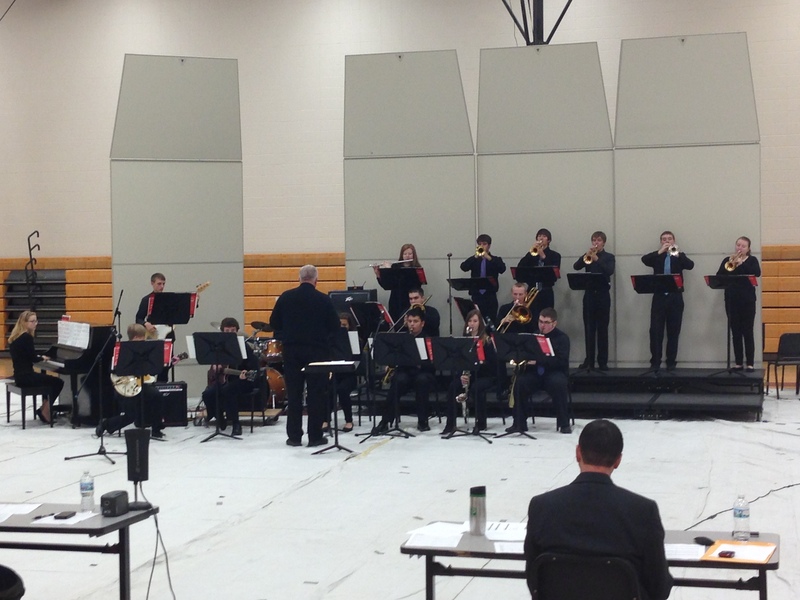 Ankeny Jazz Ensemble performs at Waukee for the SCIBA District Jazz Festival. Jazz Lab performs at Waukee in the 2nd band class.